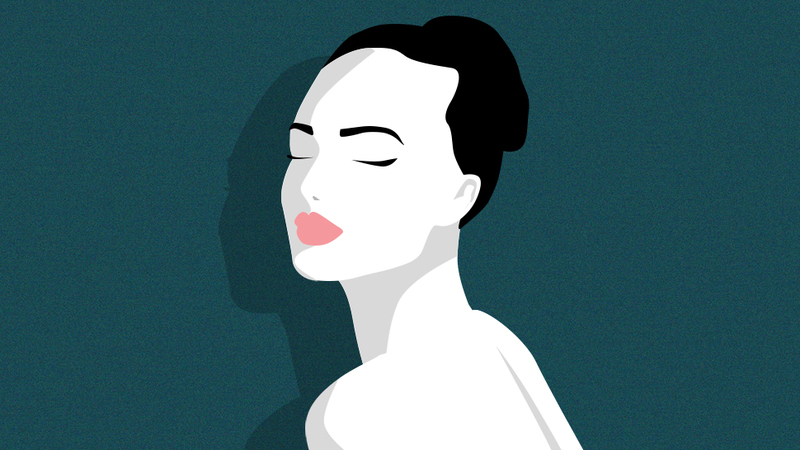 A step-by-step guide to grease-free skin! When you have oily skin, your main focus shouldn't be on mattifying the skin. 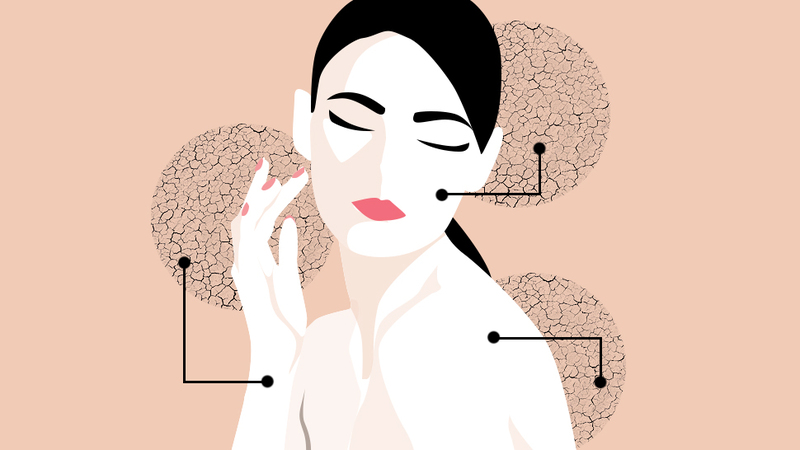 Your skin's natural oils are more beneficial than you've been taught to believe! And when it comes to skin care, you need not be intimidated by any of it. Your fear of becoming oilier and breaking out can be forgotten if you choose the best products for your skin type. 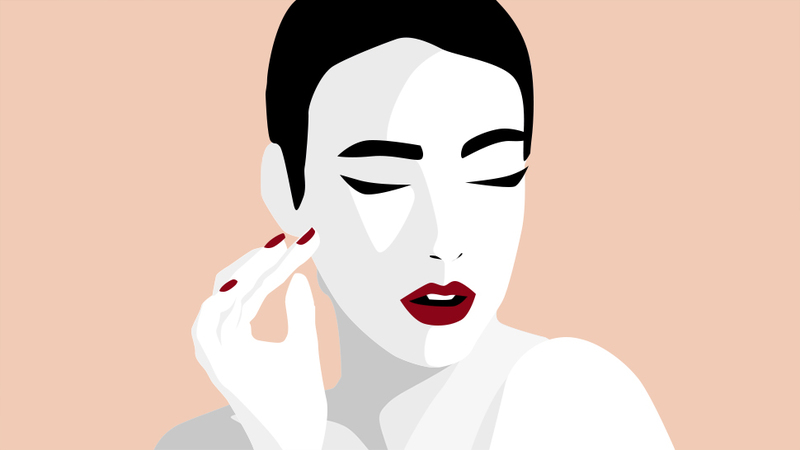 Keep reading for our step-by-step guide to healthy, glowing skin, especially if you're oil-prone. 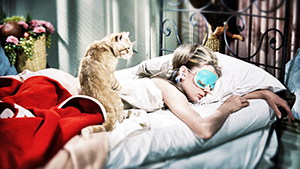 A makeup-wearer's night time routine should always start with removing every last bit of it. For those with oily skin, opt for a cleansing balm that emulsifies and rinses off with water. Everything will wash right off and you won't waste a ton of cotton pads or tissues in the process. Don't give in to the temptation of drying cleansers that strip your skin of its natural oils. Trust us, your skin will only become oilier as a result! 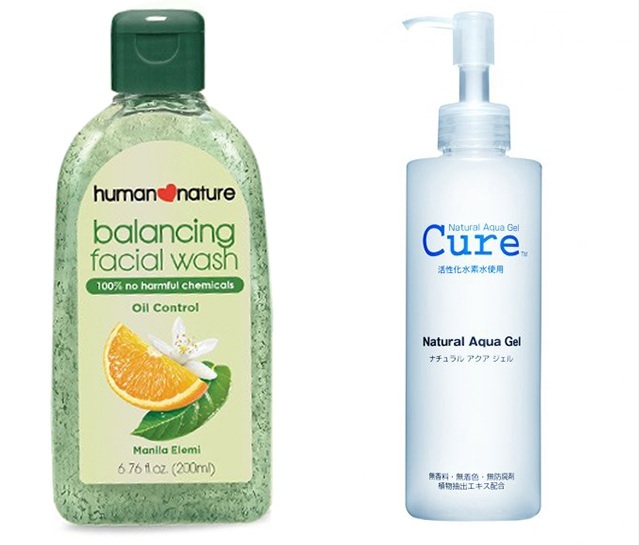 A pH balanced face wash should do the trick, coupled with a gentle exfoliator two to three times a week. 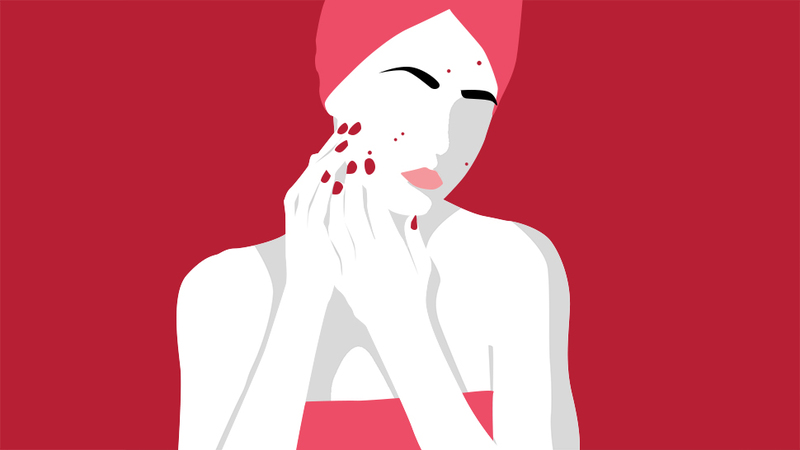 Oily skin tends to be more prone to breakouts because of excessive sebum production. 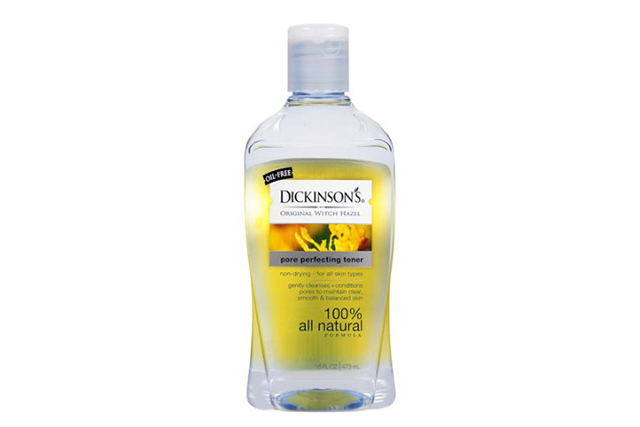 To prevent any flare-ups, tone with an astringent like witch hazel that reduces inflammation and removes excess oil. 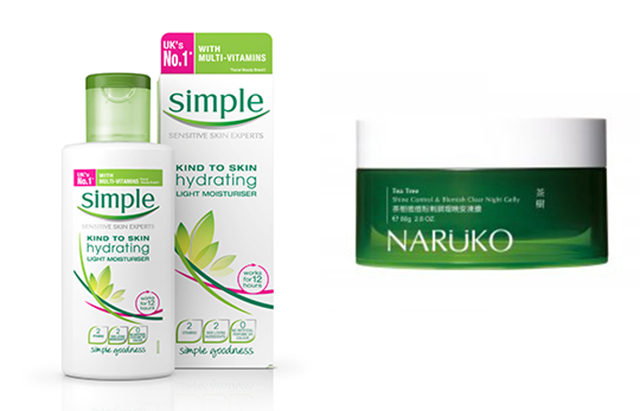 Even oily skin will appreciate an extra step meant to address any skin concerns. Just make sure that it's nothing too thick or emolient and that it has all the right ingredients. 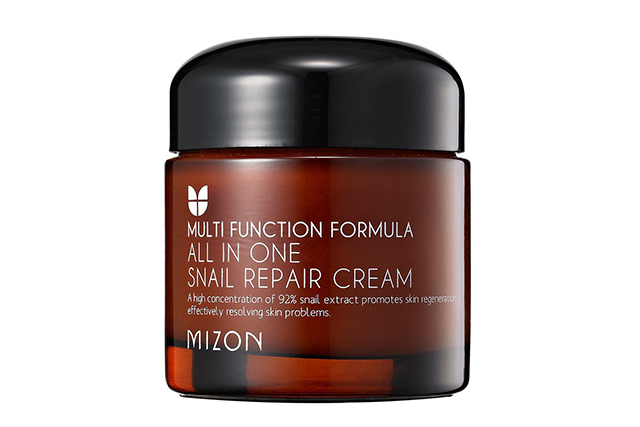 We love products with snail secretion filtrate for extra moisture and overall skin repair! Most people with oily skin tend to neglect hydrating the eye area, afraid that it'll become as oily as the rest of their face. However, that shouldn't be the case. 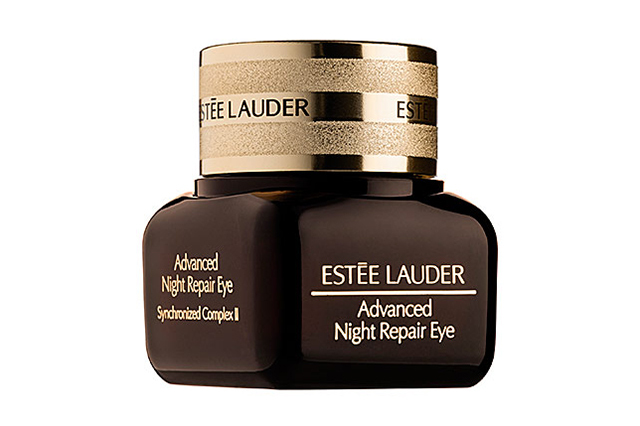 Hydrating your eyes with an eye cream is critical in avoiding premature fine lines and wrinkles! Unless you feel really dehydrated, try to keep your moisturizer light and non-greasy. It doesn't have to be oil-free at all! As long as it gives you enough hydration and skin benefits without turning you into an oil slick, stick to it. Everyone has to use sunscreen no matter how oily they are. Stick to gel-type formulas or those with slightly matte finish.